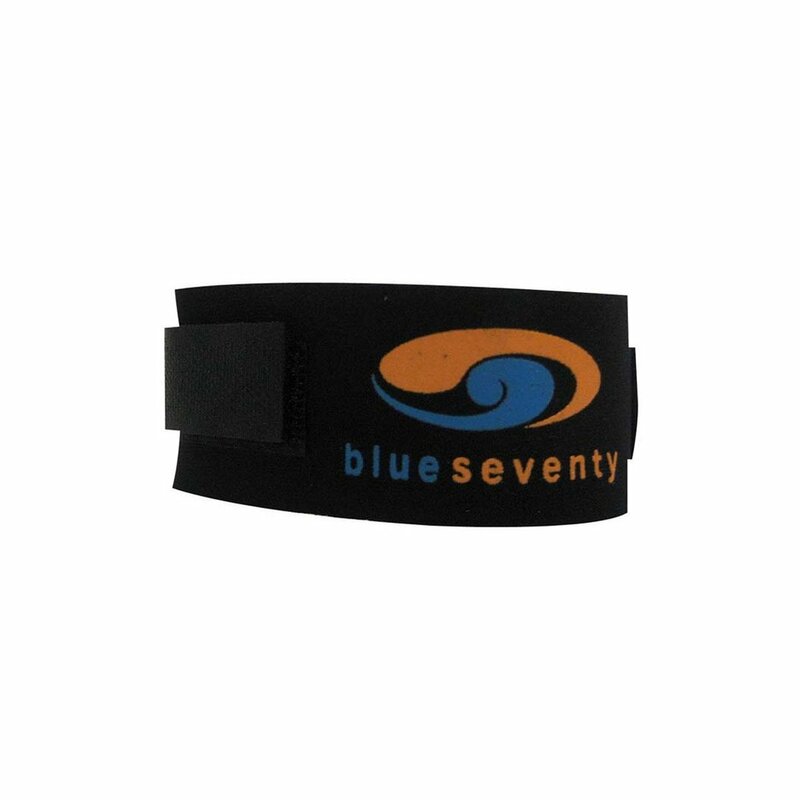 Plush neoprene eliminates chaffing from plastic straps. 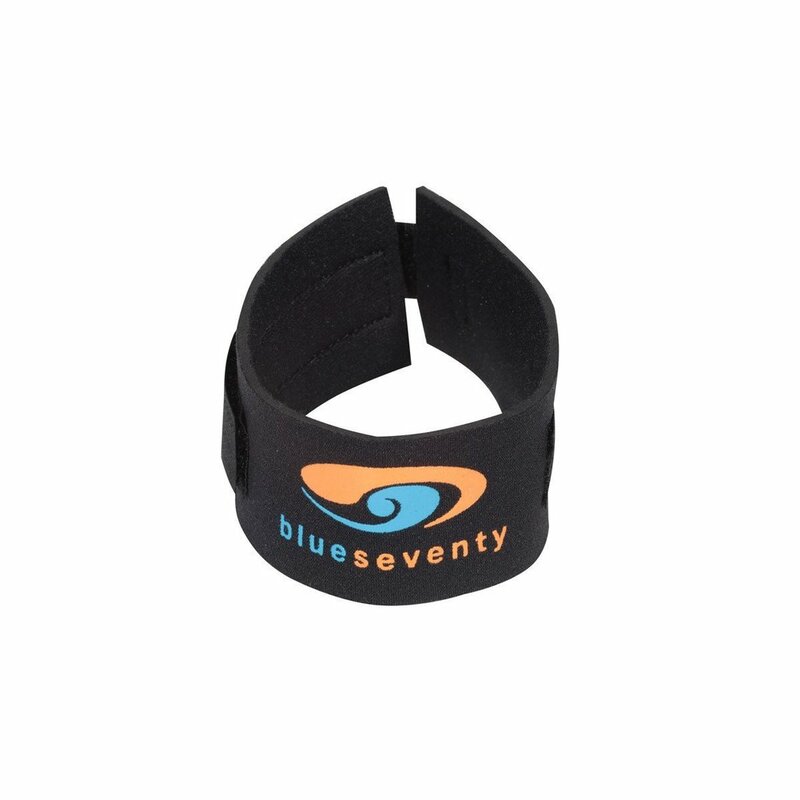 Adjustable for different ankle sizes and for fitting under or over socks or wetsuits. Related links to "Timing chip band"
Customer evaluation for "Timing chip band"